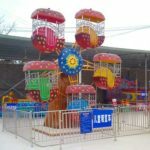 Different kinds of Ferris Wheel Seats for Sale With 2, 4 and even 6 Seats! 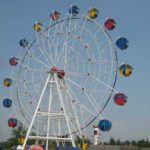 In this popular amusement ride industry, Ferris wheel is the most classic ride for people. 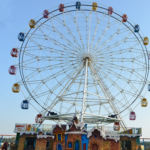 Almost all of the amusement parks, theme parks will set one for them business to attractive people. 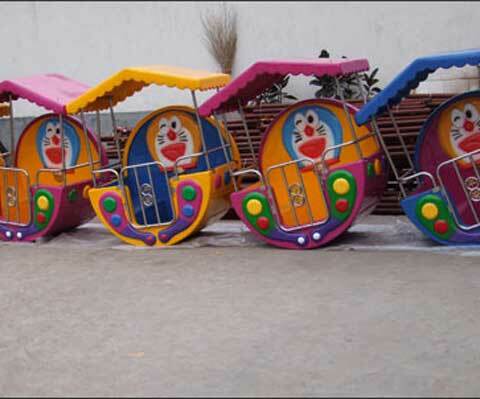 And give them more happiness. 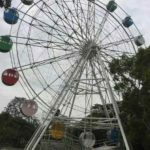 Ferris wheel ride is the highest ride in these parks. 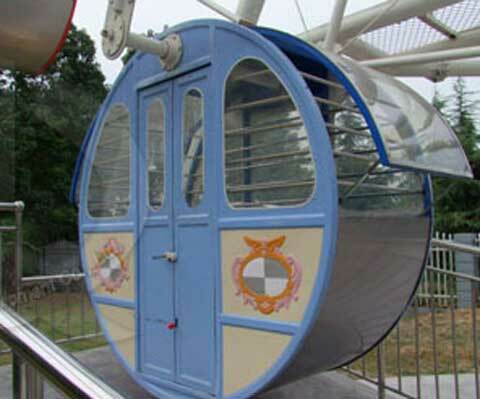 And ferris wheel cabins or we can say the seat of the ferris wheel ride is the most high frequency use part. In this case, it will abrade faster than other part. 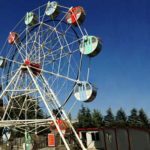 And because of its high cost, park owners will try their best to change the Ferris wheel seats not the Ferris wheel ride itself. 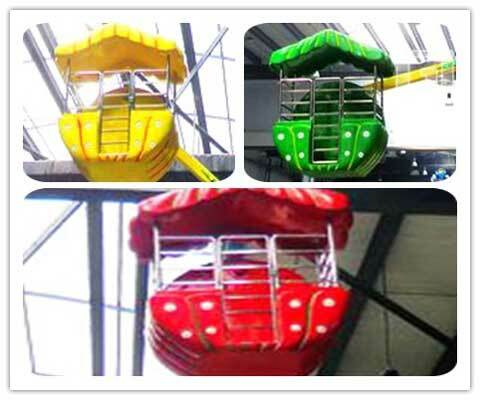 Different kinds of color and themes ferris wheel seats cabins are available in Beston. 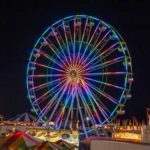 High quality with lower prices. 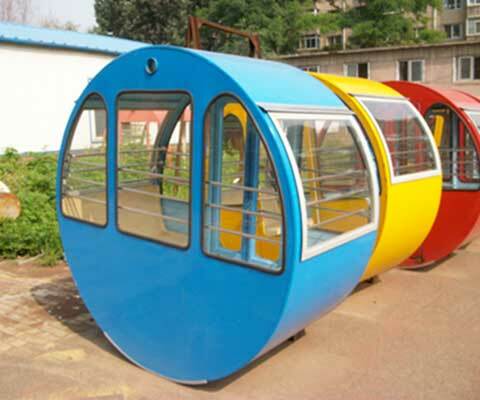 Attractive to kids with its colorful and cartoon cabins. 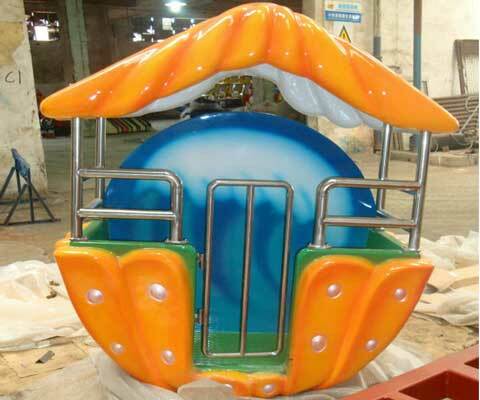 If you are going to replace your old ferris wheel seats on your ferris wheel rides in the amusement park, welcome to Beston Amusement to choose different types of ferris wheel seats with 2 seaters, 4 seaters, 6 seats, 8-10 seats. 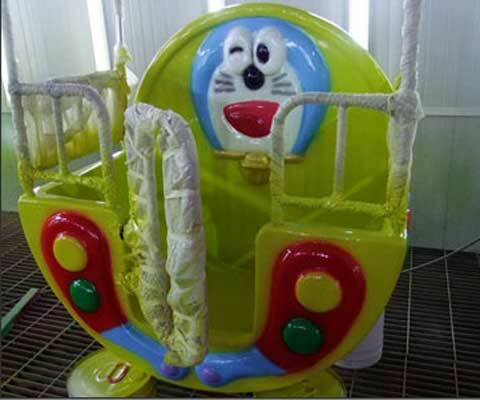 Smaller ferris wheel seats are used to lower ferris wheel or we cam say kiddie and small ferris wheel rides. 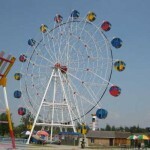 4, 6 and even 10 seats ferris wheel seats can be used for the giant ferris wheel rides. 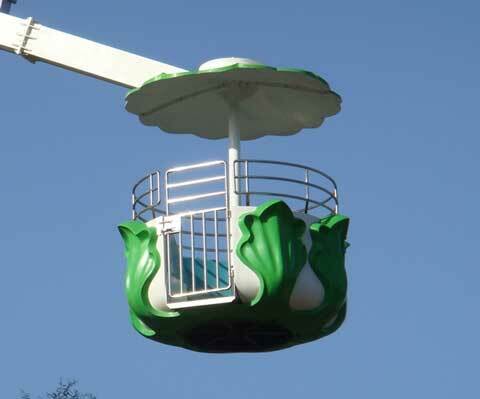 You can choose these accoring to the height of your ferris wheel.